The dream of playing high-level college sports and going professional is far-fetched for most college athletes and is just that, a dream. Only 1.5% of the 73,660 NCAA football participants were drafted, according to ncaa.com. The number is even smaller for non-NCAA schools. 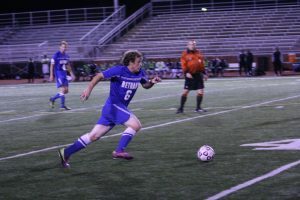 Seth Jones, a former National Association of Intercollegiate Athletics soccer player at Bethany College in Kansas, said he had always hoped to play professional soccer overseas, or even domestically in the United States. Jones was raised in Wiggins, Colorado, a small town in the northeast part of the state. Wiggins High School did not even have a boy’s soccer team and Jones would have to travel 15 minutes east to play for neighboring school, Fort Morgan High School. Fort Morgan is a lot bigger than Wiggins, so playing there did offer a better chance for exposure. “Playing against some of the best teams in the state like Broomfield let me see how well I was verse high competition,” Jones says. Jones would graduate high school and his next step was to choose where he would attend college. Jones knew playing a college sport is a commitment, and he would not have a lot of free time, but the love of the game made the decision rather easy for him. “I did not want to stop playing soccer,” Jones says. You could see how much he really loved the game, and Jones did not want high school to be the last time he played competitively. 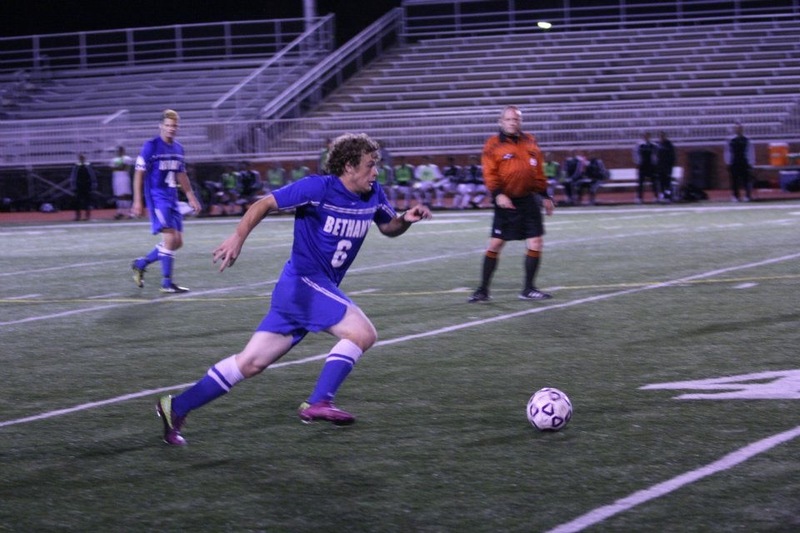 He eventually chose to attend Bethany College in Lindsborg, Kansas and play on the Sweads soccer team. “I have family in Kansas, and it was also the closest to home, so for me it was not much of a choice when I decided to continue to pursue soccer,” Jones explains. However, Jones quickly learned really just how little free time he had. Very compelling story, and a great read! You did a great job developing a profile of a young athlete, and it’s very relatable to anyone who’s ever considered playing sports after high school.